In its 20th year, TCF has become one of the largest banking and financial conferences in the world. 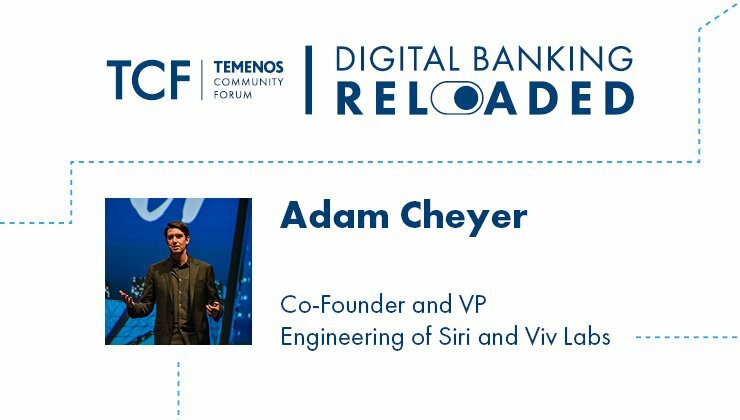 Join Samsung’s Adam Cheyer as he discusses how banks can use voice-driven AI to create personalized, compelling experiences for their customers. 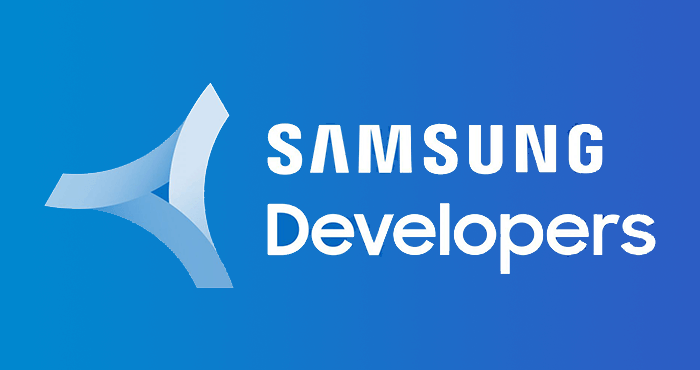 Reboot Develop Blue 2019 will take place from April 11-13 2019 in the city of Dubrovnik, Croatia also known as “King’s Landing” from Game of Thrones. The conference will again be held at the Sheraton Dubrovnik Riviera. Reboot Develop is a conference focused strictly on games industry professionals such as game developers, artists, audio artists, managers, PR, marketing experts, as well as sales and publisher representatives. 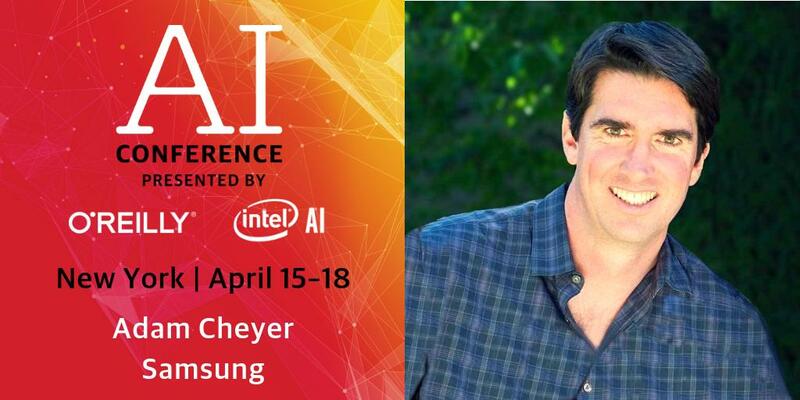 Join us at the O’Reilly Artificial Intelligence Conference where Samsung VP Adam Cheyer will be speaking on “The Evolution of Software Development and of Conversational Assistants”. Welcome! 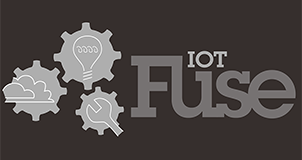 You are invited to join a webinar: Connecting Cloud Connected Devices to SmartThings. After registering, you will receive a confirmation email about joining the webinar.